Dr. Howe grew up in Salt Lake City and makes his home in Sugarhouse. He graduated from the University of Utah with a Bachelor of Science degree in Biology and went to the University of Washington for dental school. 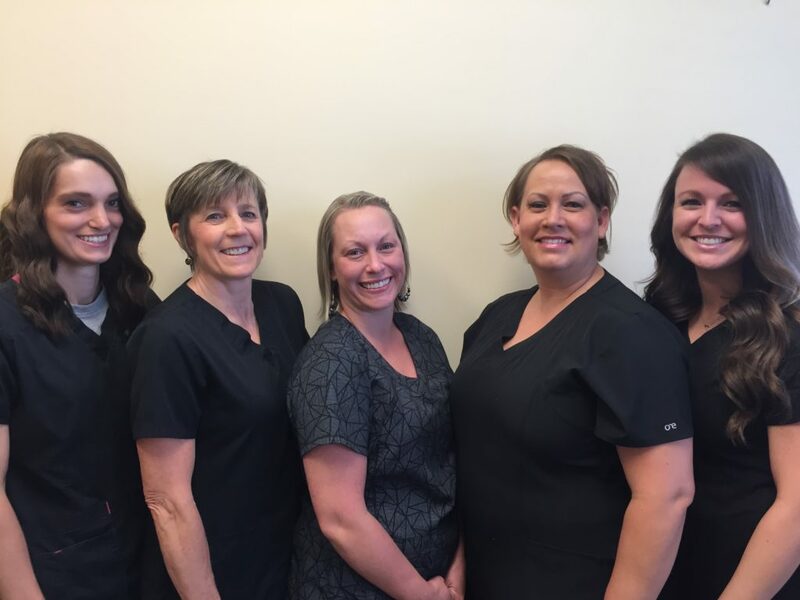 In practice as a general dentist since 1985, Dr. Howe is a member of the Academy of General Dentistry, the American Dental Association, the Utah Dental Association, the Alta Dental Study Group, and the Holladay District Dental Society. 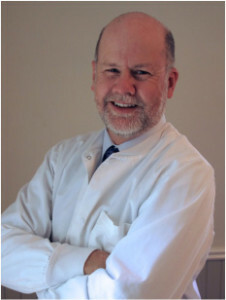 In 2012, after completing 500 hours of continuing dental education and passing a rigorous comprehensive exam, he was honored as a Fellow in the Academy of General Dentistry. Dr. Howe and his wife Charlotte have two grown children who are both married and working in higher education and law. He is very active in outdoor sports, including skiing, hiking, biking, and backpacking. He is currently working on a lifelong goal of climbing the highest peak in each of the 29 counties in Utah. Our staff is kind and professional. We are committed to providing you and your family with safe, gentle, high-quality dental care. We understand that you or your child may feel anxious about visiting the dentist, and it is our goal to make you feel comfortable visiting our practice while providing you with the best care possible.